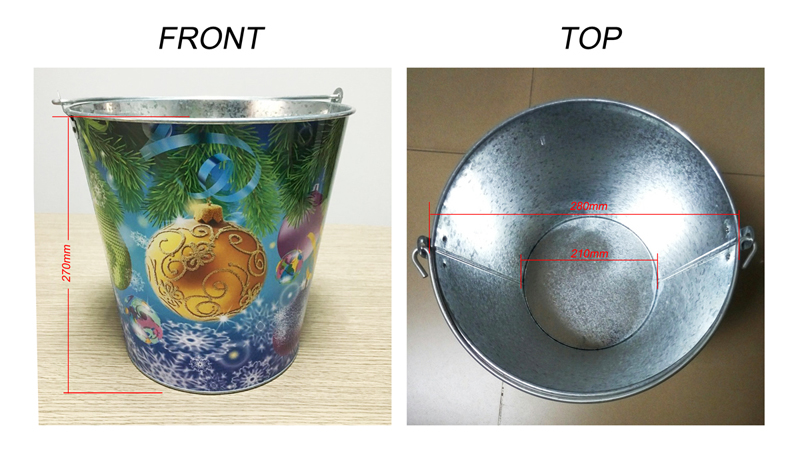 Product categories of 12L Ice Bucket, we are specialized manufacturers from China, 12L Ice Bucket, Acrylic Ice Bucket suppliers/factory, wholesale high-quality products of Rechargeable Wine Ice Bucket R & D and manufacturing, we have the perfect after-sales service and technical support. Look forward to your cooperation! 12L ice bucket is larger then that of the 5L ice bucket. It has large capacity and can bear more heavy objects. 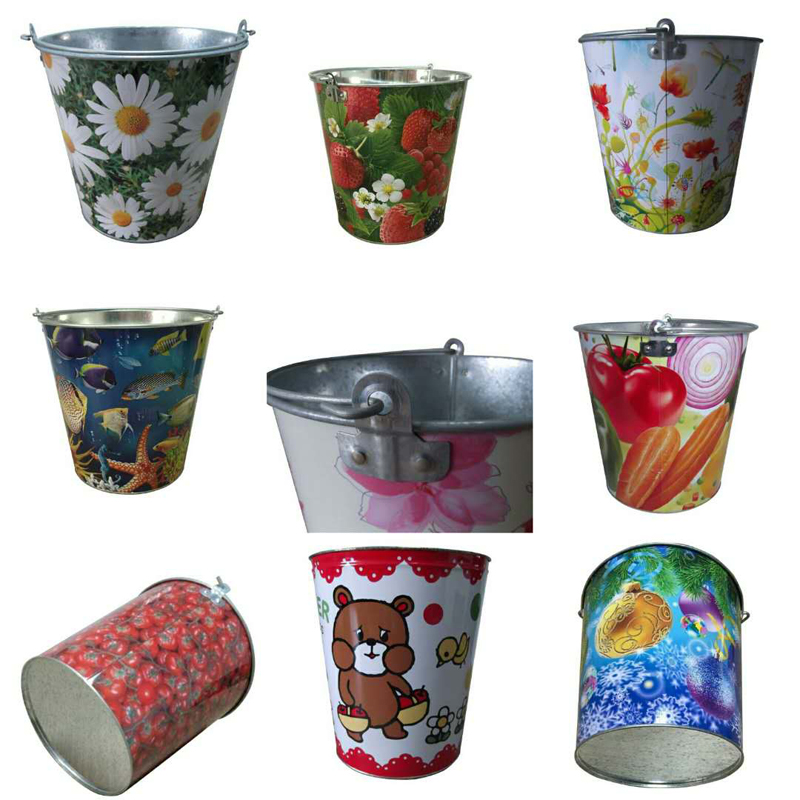 The appearance of the barrel is very fashionable and can be used in home kitchen and in garden.